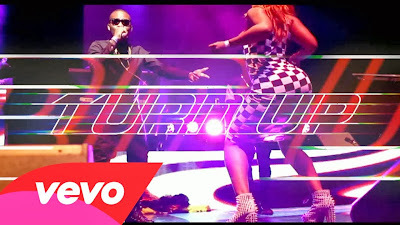 Such a huge jam from Olamide, ‘Turn Up’ was released earlier this year - along with ‘Durosoke’ and ‘Yemi, My Lover’. 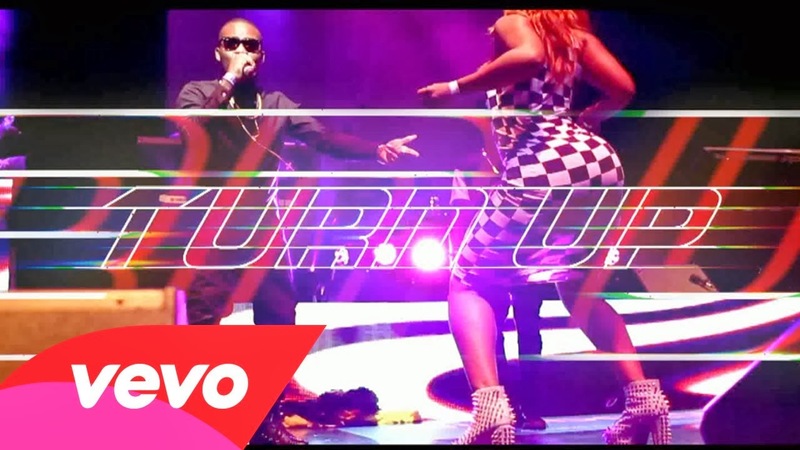 As the year draws to a close - Olamide drops the video to ‘Turn Up’ - where we see him turning up with his peoples on location, and at his October concert in London. This is not my favourite video from the Nigerian singer-rapper, but the song is definitely a banger.